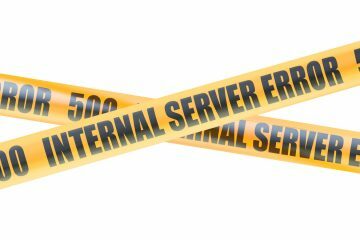 When systems fail, it’s imperative to not only have the right data as it pertains to the problem, but it is also important to have the proper tools to investigate the problem, and to communicate the specifics of the failure to your team. In today’s data driven world, getting an alert about a problem is relatively easy; solving these problems collaboratively with teammates as quickly as possible, however, can be a real challenge. It’s with that in mind that we’ve integrated VictorOps into the Catchpoint solution. 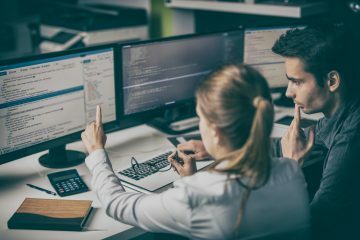 By combining our existing innovative alert system with their collaborative platform, it means that it’s now easier than ever for DevOps professionals and their teams to solve problems quickly. With their unique platform for resolving issues that allows for real-time problem solving through leveraging the entire team’s collective knowledge. 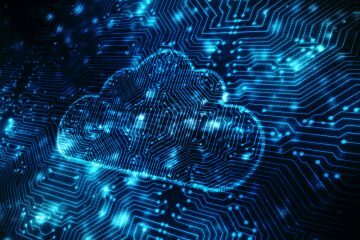 VictorOps allows teams to easily share situational data, quickly inject thoughts and comments, and leverage all team members equally around data supplied by platforms such as Catchpoint. Catchpoint already offers a large array of alerting options on every metric measured, and includes trend detecting and dynamic thresholds based on historical data. Additionally, the customized Catchpoint nodes —whether they’re part of the most extensive nodes infrastructure in the industry or your OnPrem agents located specific to your needs — are already built to reduce false alerts. Now, integrating with VictorOps will mean that you can collaboratively solve any issues brought to your attention by Catchpoint’s alerting system. Our partnership with VictorOps is providing you with the capability to streamline your TTR with correct actionable data, thus keeping your time managing only the alerts that matter with the right people to address them. 1. 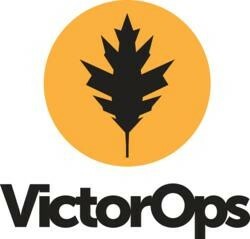 Log in to your VictorOps account. 2. If you are a new VictorOps user, click Complete Setup on the top left corner of the page next to your company name. 3. Click Integrations at the top of the page. 4. If you are an existing VictorOps user, go to Settings and click Integrations. 5. 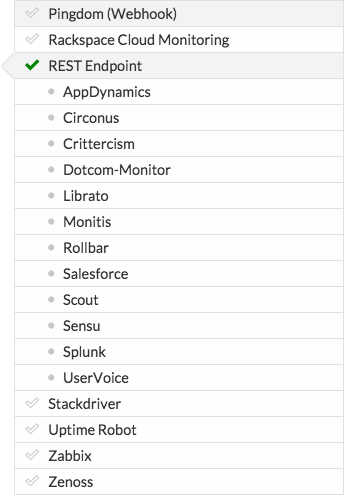 Select REST Endpoint from the integrations list. 7. Under Post URL, select the portion of the URL up until the ‘/$routing_key’ as shown. This will be the VictorOps REST Endpoint that you will point Catchpoint to. 2. 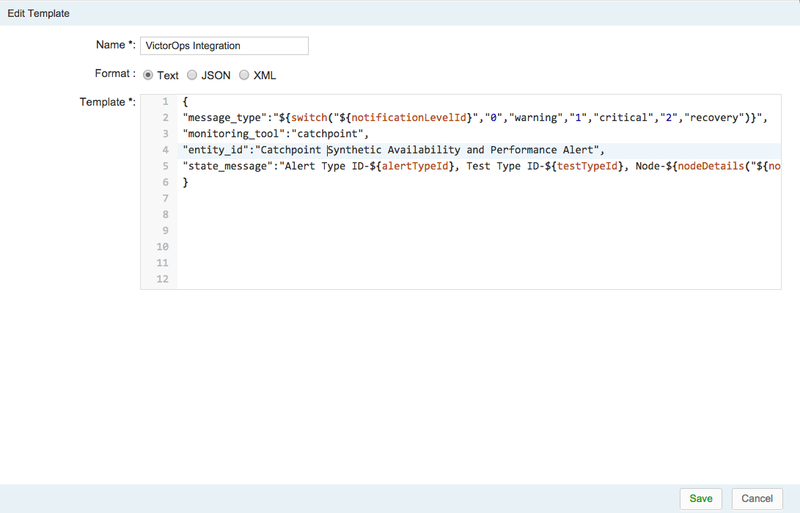 In the Alerts API Section, paste in the VictorOps REST Endpoint POST URL that was provided when you enabled the REST Endpoint within VictorOps. 3. The Alert format you need to choose is Template. Click Add New and you will be taken to the Edit Template window. 4. Give the Template a name and set the Format to Text. 5. The Template format must follow the VictorOps REST Endpoint guidelines. At a minimum you must include a ‘message_type’ field. 6. Other fields such as the ‘entity_type,’ ‘state_message,’ or ‘monitoring_tool’ can include Catchpoint Alert API Macros that will allow you to customize the Alert content. 7. Save your template the save the API configuration. 8. If you have any alerts configured on your tests, you will now see Catchpoint Alerts appear within your VictorOps timeline.